i. ADAM8 SHIER, b. Unknown. Burial* He was buried on 9 February 1998 in St Thomas Anglican Church Cemetery, Bracebridge, District of Muskoka, Ontario, Canada. Death* He died on 16 October 1935 in Vancouver, British Columbia, Canada, at age 57. Burial* He was buried in Floral Hills Cemetery, Lynnwood, Snohomish County, Washington, United States. 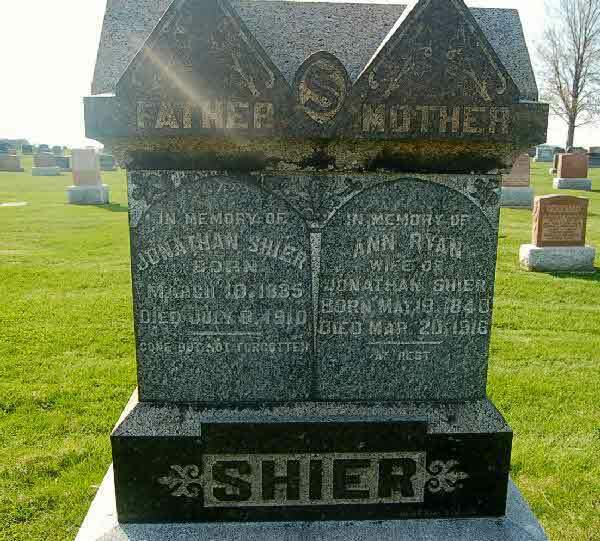 Fact 1 Jonathan Shier and Ann Ryan Family. 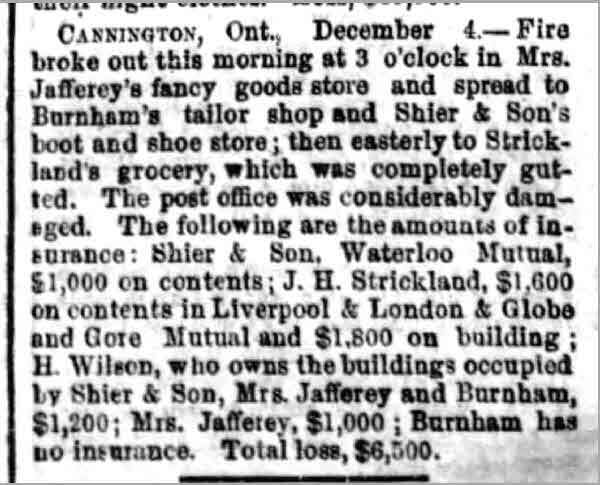 Fact 1 Ledger for Jonathan Shier's store showing an account and business transcations with his 4th cousin, James Dawson Shier, Bracebridge, Ontario. 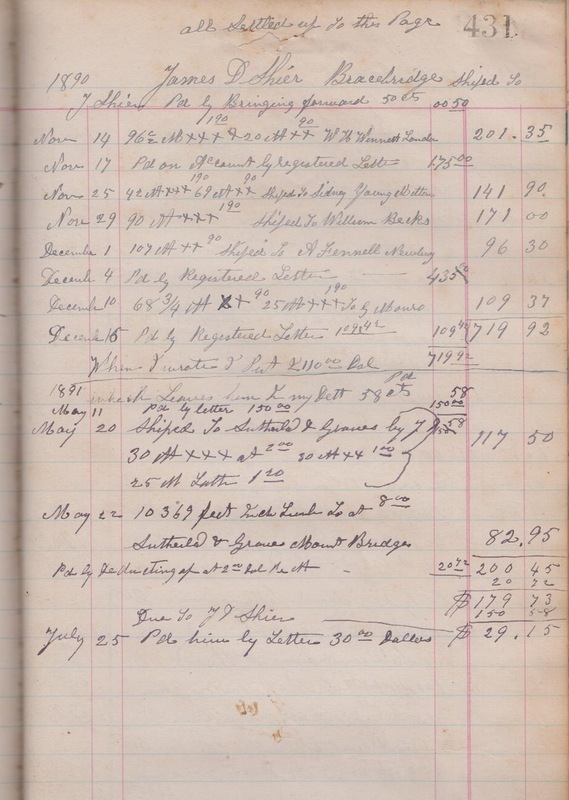 Store Ledger for Jonathan Shier's 4th cousin, James Dawson Shier in Bracebridge, Ontario. 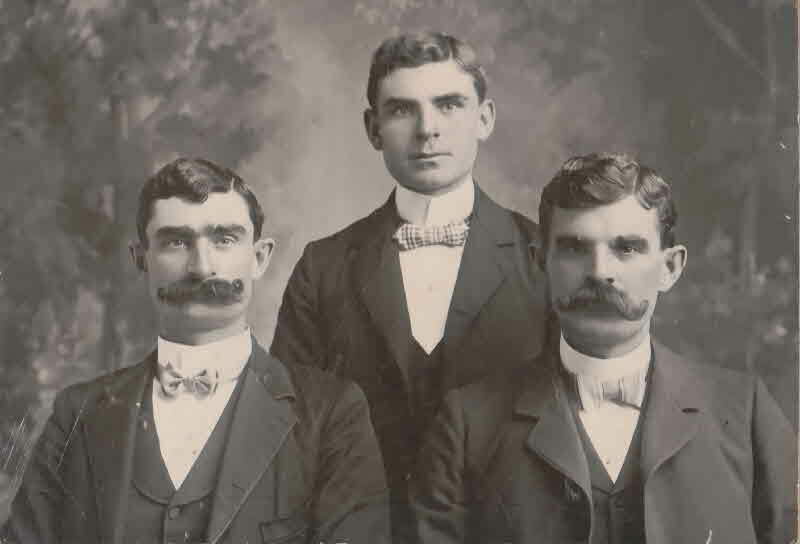 Fact 1 Jonathan Shier's 3 sons; L to R.
Death* He died on 8 July 1910 in Woodham, Huron County, Ontario, Canada, at age 75. 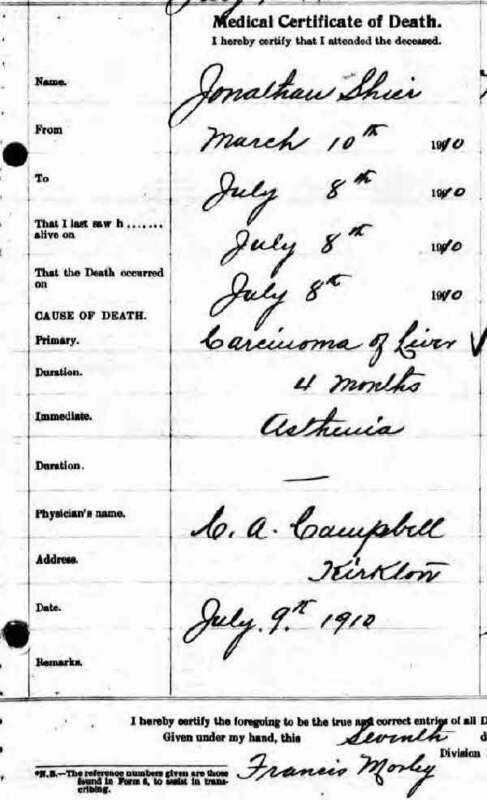 Burial* He was buried in Kirkton Union Cemetery, Usborne Twp., Kirkton, Huron County, Ontario, Canada. 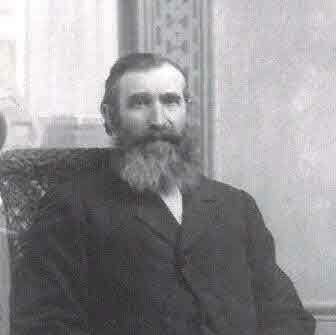 Death* Jonathan Amos Shier died on 15 December 1910 in Pallaskenry, Rathkeale, County Limerick, Munster, Ireland. 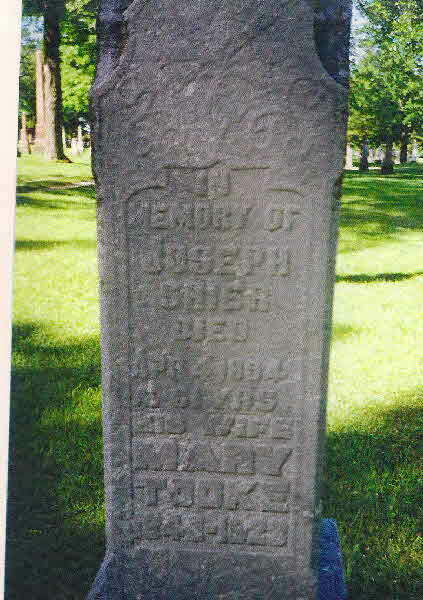 Marriage* Joseph Shier married Mary Ann Tooke, daughter of Robert Tooke and Elizabeth Burton. 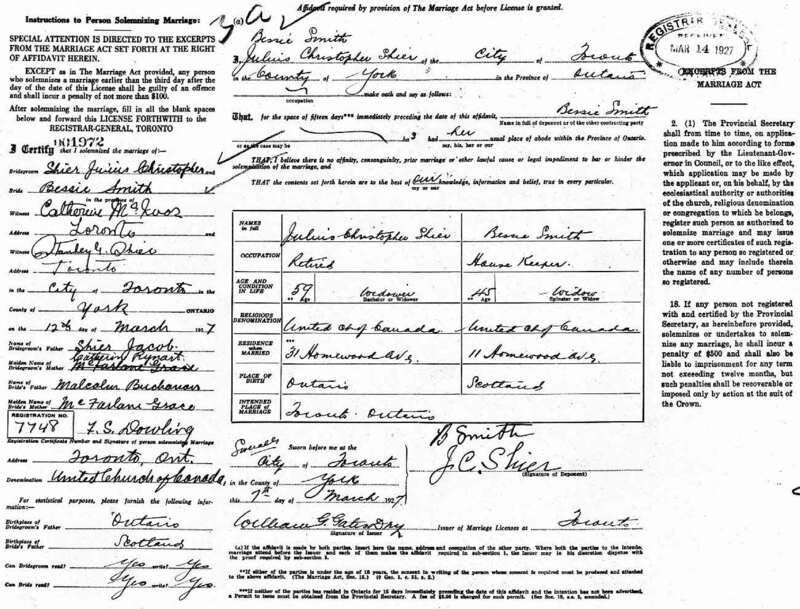 (Witness) Census He appeared on the census of 9 April 1940 in the household of Charles Helmer in Sheboygan, Sheboygan County, Wisconsin, United States. 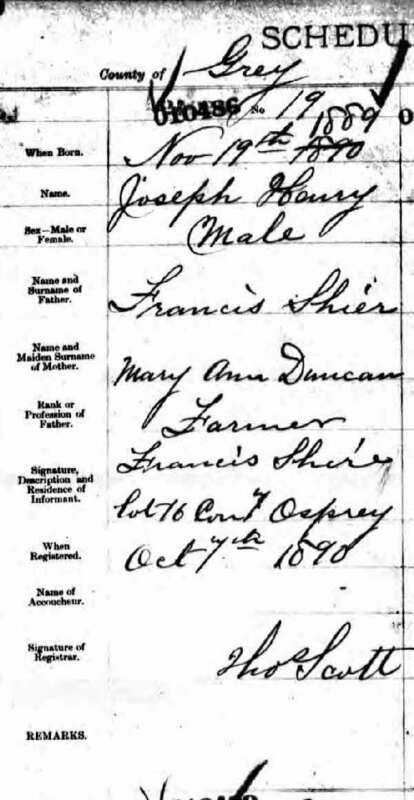 [S45] Find My Past, online \, Death Registration for Joseph Shier indicates birth of 1812. 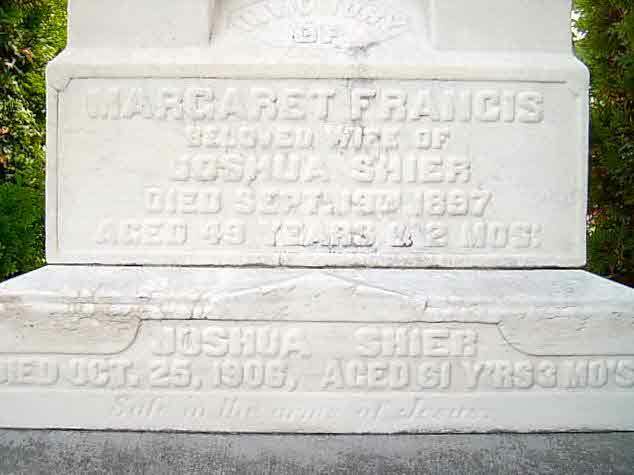 Marriage* Joseph Shier married Esther Maria Barker, daughter of Thomas M. Barker, on 28 September 1887 in Ireland. (Witness) Death Joseph Shier witnessed the death of Nicholas Shier on 31 December 1888 in Rathkeale, County Limerick, Munster, Ireland. Birth* Joseph Shier was born on 20 September 1909 in Ballingrane, County Limerick, Munster, Ireland. 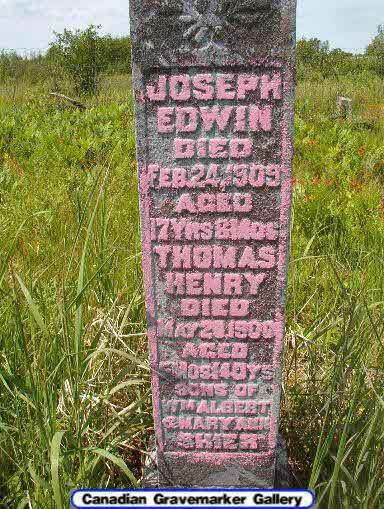 Burial* He was buried in Stickney Cemetery, Tarbutt Twp., District of Algoma, Ontario, Canada. Death* He died on 14 January 1919 in Kincardine, Bruce County, Ontario, Canada, at age 83. 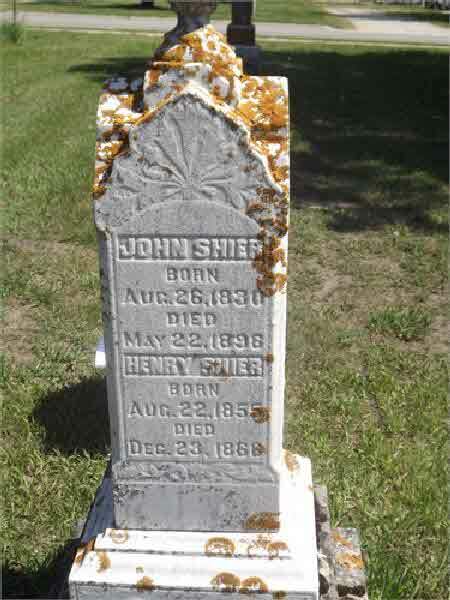 Birth* Joseph Henry Shier was born on 19 November 1889 in Osprey Twp., Grey County, Ontario, Canada; Birth was in 1899 as per registration, not 1886 as per headstone. Family sources say birth was definitely 1886. 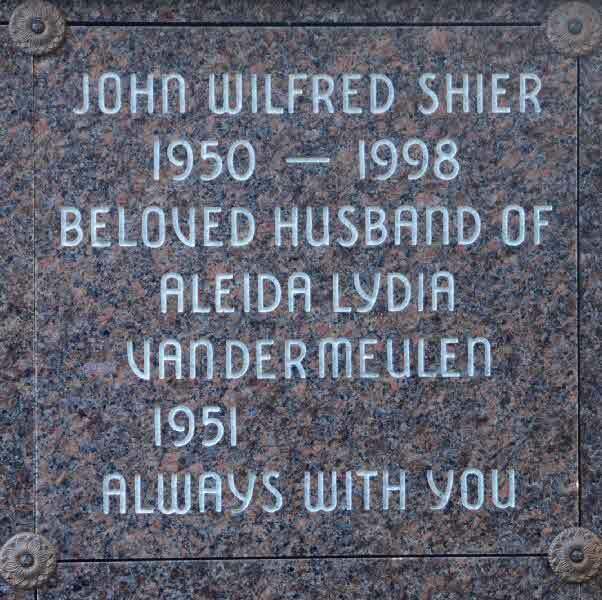 Marriage* Joseph Henry Shier married Alice Hilda Hughes, daughter of Evan Hughes, on 16 June 1937 in Parish of Killaloe, County Clare, Ireland. 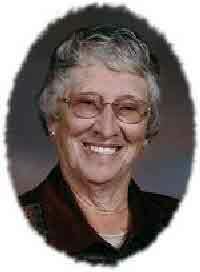 Birth* Josephine Isabella Shier was born on 21 July 1912 in Kincardine Twp, Lot 16 Conc 7, Bruce County, Ontario, Canada. 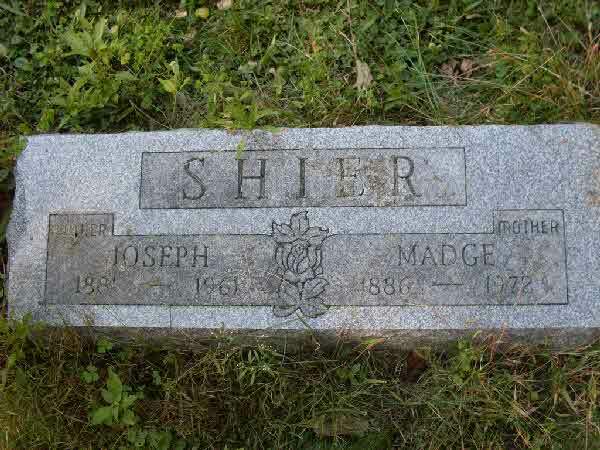 Death* Josephine Isabella Shier died on 23 December 1994 in Kingsville, Essex County, Munster, Canada, at age 82. Burial* She was buried in Greenhill Cemetery, Kingsville, Essex County, Ontario, Canada. 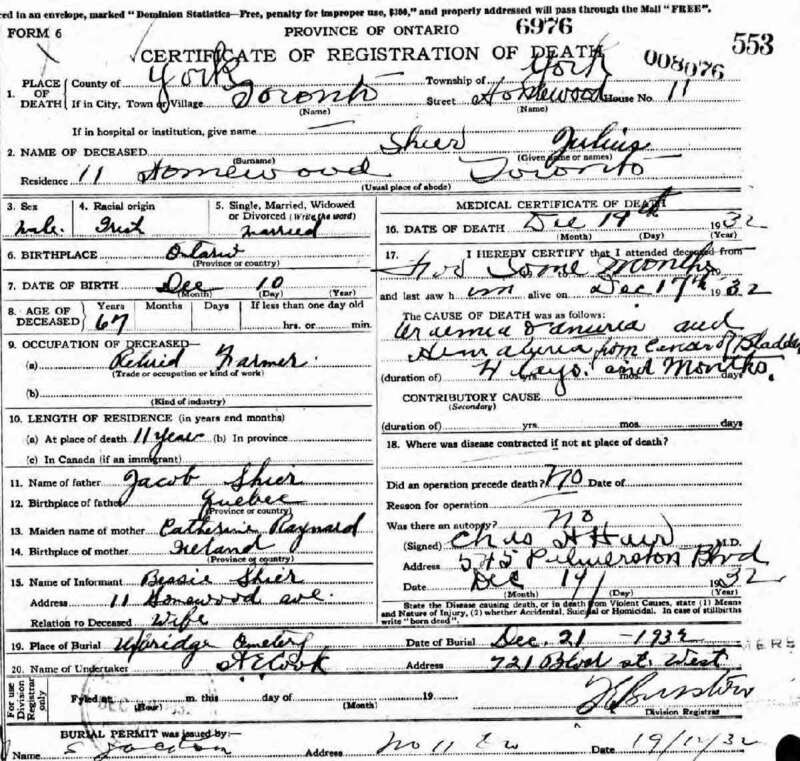 [S59] California Death Index, 1940 - 1997, online \, Death Registration for Josephine R. Shier. Fact 1 Fire in Cannington. Fact 1* Boot and Shoe Merchant in Cannington. 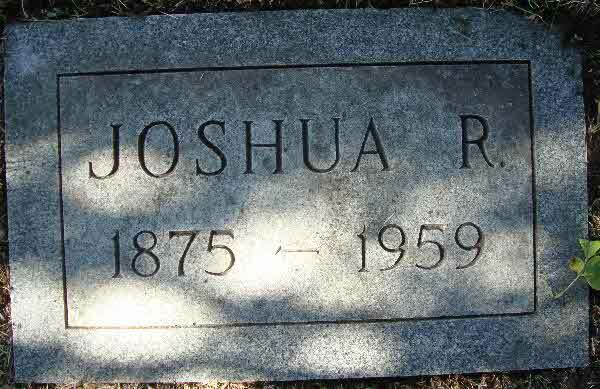 Death* Joshua B. Shier died on 25 October 1906 in Cannington, Ontario County, Ontario, Canada, at age 61; Had cerebral paralysis. 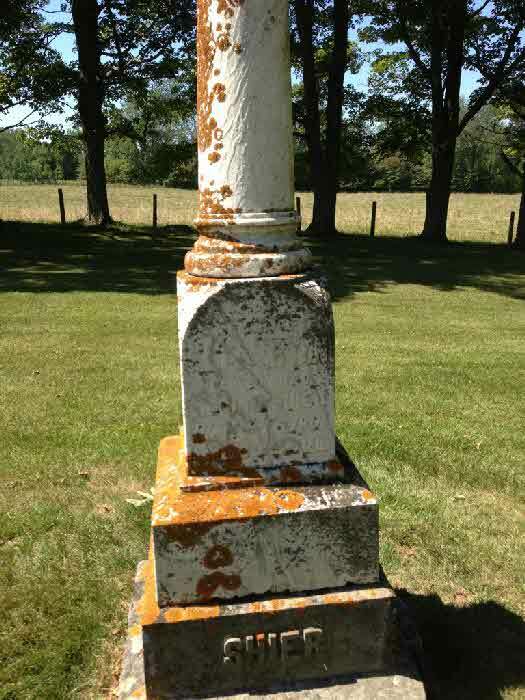 Burial* He was buried in Holy Rosary Cemetery, Towner County, North Dakota, United States. Death* He died on 7 March 1880 in Aaran Twp., Bruce County, Ontario, Canada, at age 42. Burial* He was buried in Burgoyne Cemetery, Aaron Twp, Bruce County, Ontario, Canada. 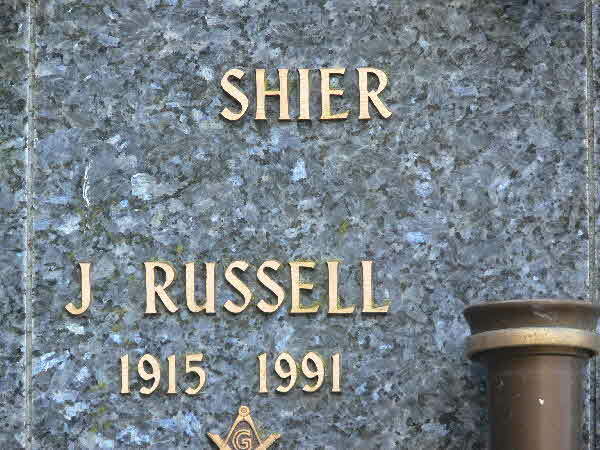 Fact 1 Richard Wesley Shier was aclaimed as Reeve and Josiah Shier was aclaimed to municipal council as a cou cillor. After a long and successful agricultural career Josiah Shier is spending his life in retirement on his beautiful homestead of three hundred and twenty acres, located in township 14, range 23, Hamiota district. 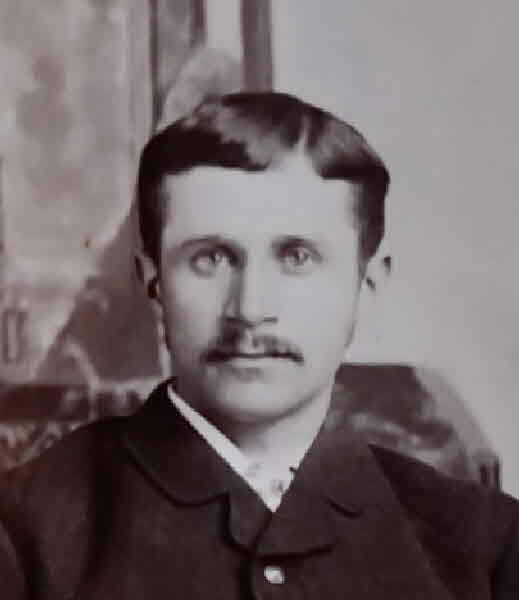 He came to this province in the spring of 1885 from Usborne township, Huron County, Ontario,where his birth occurred on the 13th of October, 1860. 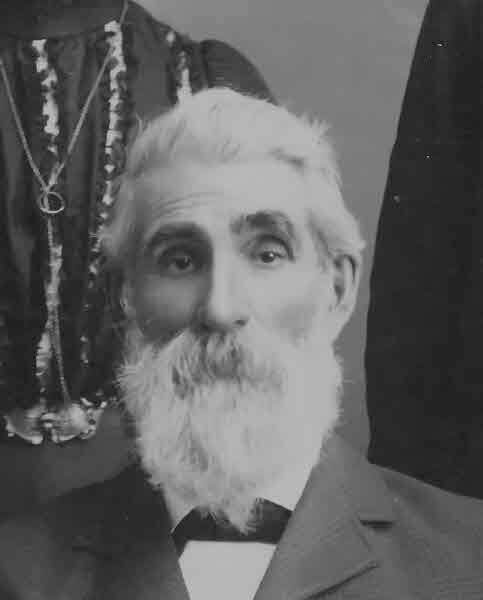 He is a son of Nicholas and Jemima (Switzer) Shier, pioneer farming people of Huron county. The father, who was also a native of Ontario, took an active interest in politics in his earlier life, giving his support to the Conservative party, and on several occasions served as chairman of election. 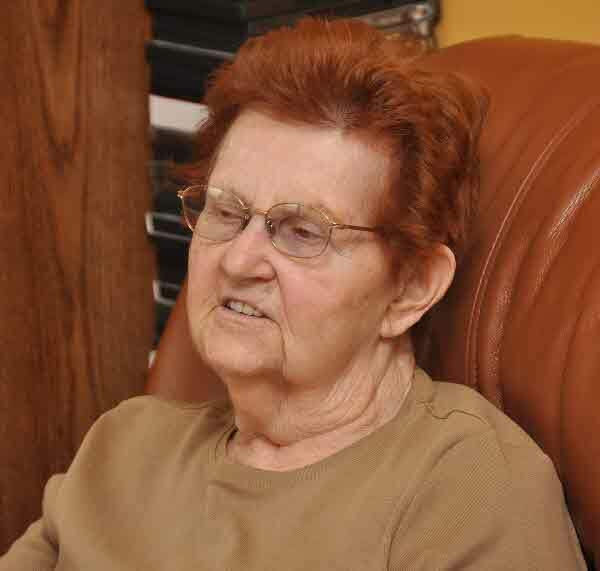 He is still living at the advanced age of eighty-six, but the mother is deceased. She passed away in 1877 and was buried in the Kirkton cemetery. The family is of German lineage, but in the seventeenth century some of their members were shipwrecked off the coast of Ireland, of which country they then became residents. Josiah Shier was reared at home and educated in the district schools of Kirkton, which he attended until he was a youth of seventeen. In common with the majority of lads who live in the country he early began to assist with the work of the farm, and before he had attained his maturity was thoroughly familiar with the duties of the agriculturist. For seven years after leaving school he gave his undivided attention to the operation of the home farm, but at the expiration of that time he left the parental roof and started out for himself. He came direct to this province, locating in the Hamiota district. Here he purchased three hundred and twenty acres of land, fifty of which had been broken, and began his career as a pioneer agriculturist. In the cultivation of his tract, he applied himself with the unremitting energy and diligence which invariably bring success, and, subsequently increased his holdings by the purchase of six hundred and forty acres of prairie land. Year by year he added to his cultivated acreage, gradually bringing his fields, from which he reaped abundant harvests, into a high state of productivity. 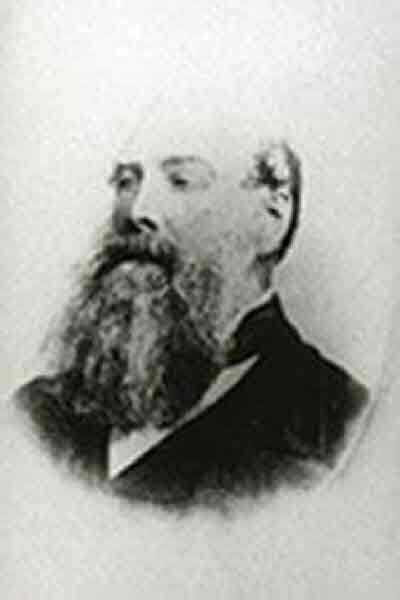 He engaged in diversified farming, but his principal crops were such cereals as can be fed to stock, as he was an extensive breeder. 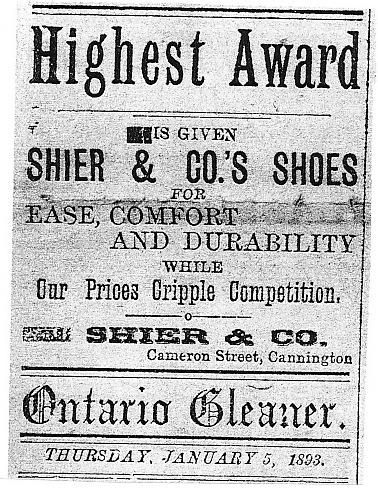 Unqualified success attended the efforts of Mr. Shier in both lines of his business, as he applied himself closely and directed his undertakings in a practical and systematic manner. He is in every way well adapted for pioneering, as he is not only thoroughly familiar with the essential points of agriculture and stock-raising, but he is a good organizer and director and possesses more than average mechanical skill. He did all of the carpentry work on his residence and the various farm buildings on his ranch, all of which are substantially constructed, while here and there about his premises he has installed many devices to minimize the labor and expedite the work. 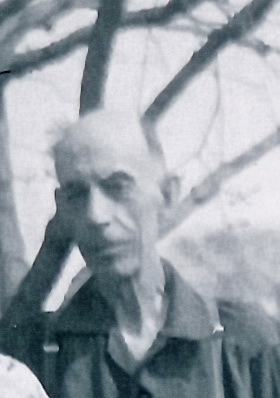 In 1910 Mr. Shier sold his six hundred and forty acre tract and retired from active life. He is now devoting his energies to looking after his property and various other business interests. His energies have not been entirely confined to ranching, but have been extended into other lines, and he is financially connected with several thriving enterprises, which net him a substantial annual income. Kirkton, Ontario, was the scene of Mr. Shier's marriage on the 10th of March, 1886, to Miss Matilda Kirk, a daughter of Alexander and Jane (Mahon) Kirk. The father, in whose honor the town of Kirkton was named, was one of the first settlers in that section of Huron county. 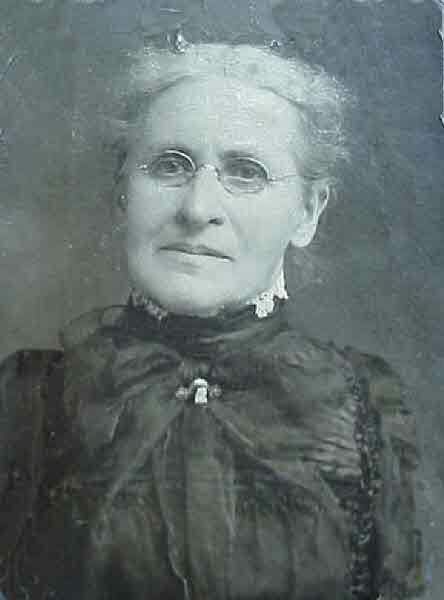 There both he and the mother passed away in 1907, her death occurring a month after his. They are buried in the cemetery of their home town. 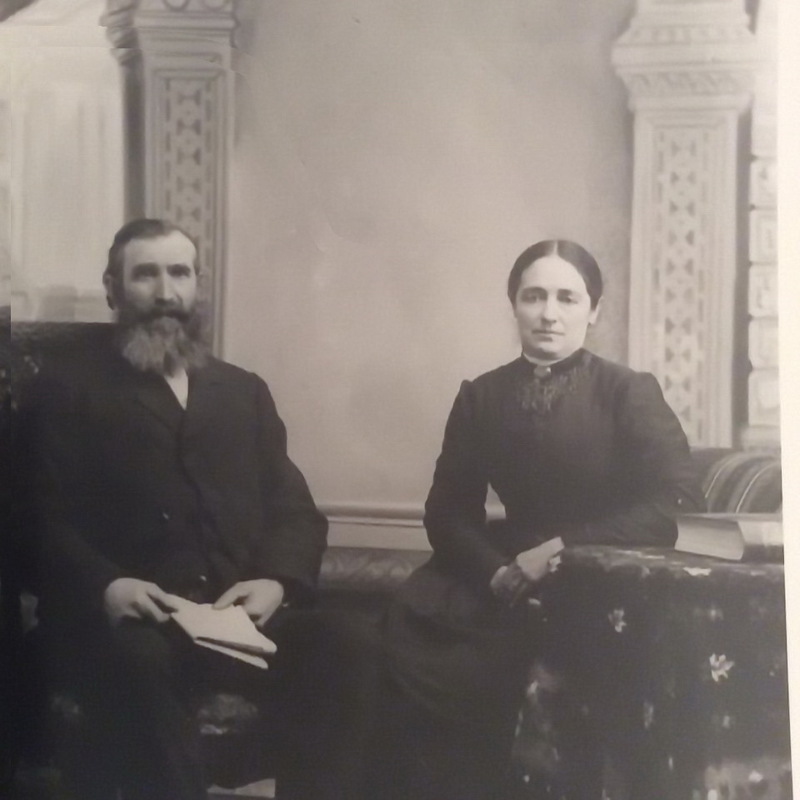 To Mr. and Mrs. Shier have been born three children, as follows: Lawrence Roy, who is engaged in the practice of medicine at Pearson, Manitoba; Isabella Olla, a graduate of the Manitoba Normal School, who married Walter Beggs, a farmer of this district; and Arabella A., who is residing at home. The parents are consistent members of the Methodist Church, in the faith of which denomination they reared their family. Fraternally Mr. Shier is affiIiated with the Masonic order, having taken the degrees of the blue lodge, and he also belongs to the Canadian Order of Foresters, of which he is a charter member. He is a staunch supporter of the Conservative party and takes an active and helpful interest in local politics, having served for years as councilor and also as school trustee. Mr. Shier takes an interest in every movement organized to promote the interests of the municipality and is one of the enthusiastic members of the Agricultural Society, of which he has been one of the directors for several years. He represents the type of citizen who is regarded as an acquisition to any community, forwarding its development by his diligence and enterprise in matters of business, and promoting its general progress by maintaining a high standard of citizenship and cooperating in every commendable public movement. Fact 1* After a long and successful agricultural career Josiah Shier is spending his life in retirement on his beautiful homestead of three hundred and twenty acres, located in township 14, range 23, Hamiota district. He came to this province in the spring of 1885 from Usborne township, Huron County, Ontario,where his birth occurred on the 13th of October, 1860. 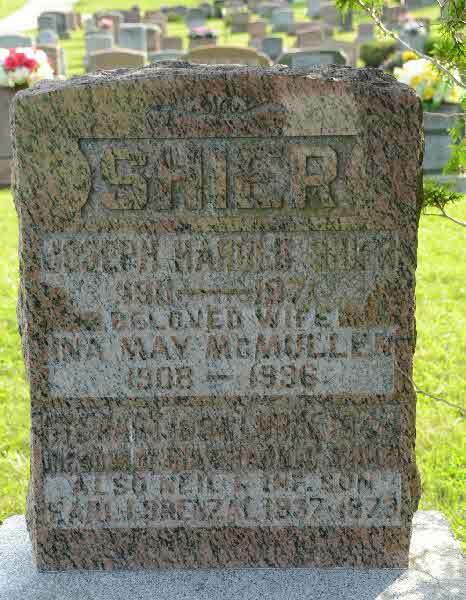 He is a son of Nicholas and Jemima (Switzer) Shier, pioneer farming people of Huron county. 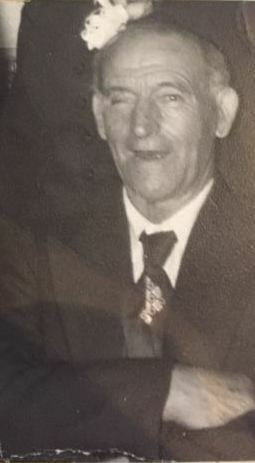 The father, who was also a native of Ontario, took an active interest in politics in his earlier life, giving his support to the Conservative party, and on several occasions served as chairman of election. He is still living at the advanced age of eighty-six, but the mother is deceased. She passed away in 1877 and was buried in the Kirkton cemetery. The family is of German lineage, but in the seventeenth century some of their members were shipwrecked off the coast of Ireland, of which country they then became residents. Josiah Shier was reared at home and educated in the district schools of Kirkton, which he attended until he was a youth of seventeen. In common with the majority of lads who live in the country he early began to assist with the work of the farm, and before he had attained his maturity was thoroughly familiar with the duties of the agriculturist. For seven years after leaving school he gave his undivided attention to the operation of the home farm, but at the expiration of that time he left the parental roof and started out for himself. He came direct to this province, locating in the Hamiota district. Here he purchased three hundred and twenty acres of land, fifty of which had been broken, and began his career as a pioneer agriculturist. In the cultivation of his tract, he applied himself with the unremitting energy and diligence which invariably bring success, and, subsequently increased his holdings by the purchase of six hundred and forty acres of prairie land. Year by year he added to his cultivated acreage, gradually bringing his fields, from which he reaped abundant harvests, into a high state of productivity. He engaged in diversified farming, but his principal crops were such cereals as can be fed to stock, as he was an extensive breeder. Unqualified success attended the efforts of Mr. Shier in both lines of his business, as he applied himself closely and directed his undertakings in a practical and systematic manner. He is in every way well adapted for pioneering, as he is not only thoroughly familiar with the essential points of agriculture and stock-raising, but he is a good organizer and director and possesses more than average mechanical skill. He did all of the carpentry work on his residence and the various farm buildings on his ranch, all of which are substantially constructed, while here and there about his premises he has installed many devices to minimize the labor and expedite the work. 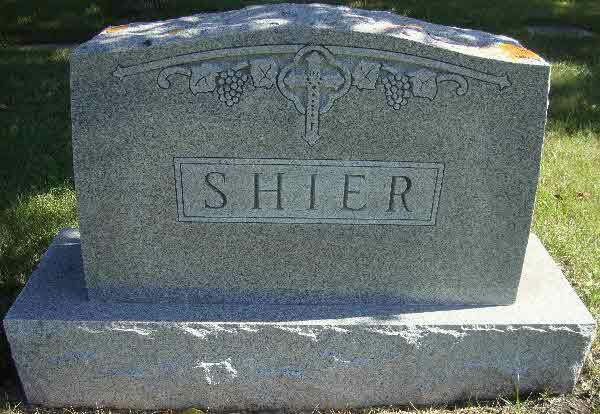 In 1910 Mr. Shier sold his six hundred and forty acre tract and retired from active life. He is now devoting his energies to looking after his property and various other business interests. His energies have not been entirely confined to ranching, but have been extended into other lines, and he is financially connected with several thriving enterprises, which net him a substantial annual income. Kirkton, Ontario, was the scene of Mr. Shier's marriage on the 10th of March, 1886, to Miss Matilda Kirk, a daughter of Alexander and Jane (Mahon) Kirk. The father, in whose honor the town of Kirkton was named, was one of the first settlers in that section of Huron county. There both he and the mother passed away in 1907, her death oecurring a month after his. They are buried in the cemetery of their home town. To Mr. and Mrs. Shier have been born three children, as follows: Lawrence Roy, who is engaged in the practice of medicine at Pearson, Manitoba; Isabella Olla, a graduate of the Manitoba Normal School, who married Walter Beggs, a farmer of this district; and Arabella A., who is residing at home. 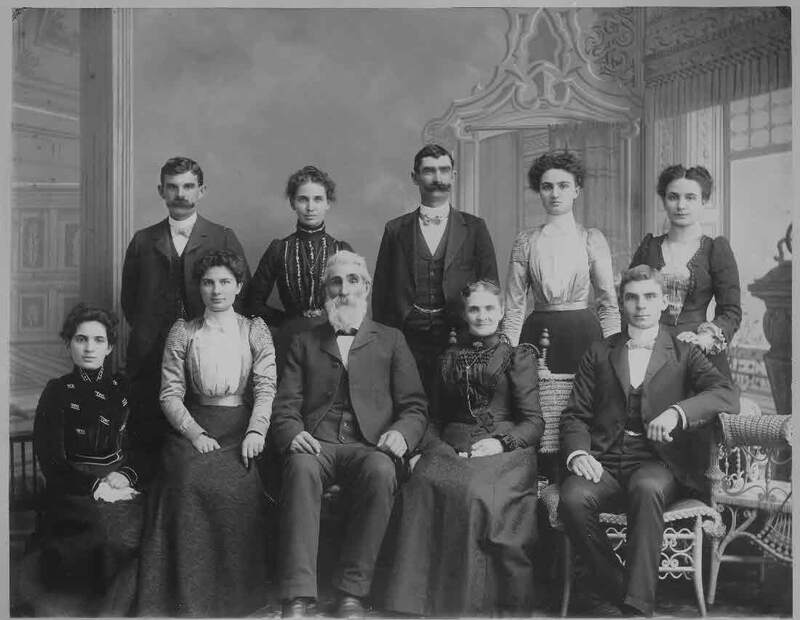 The parents are consistent members of the Methodist Church, in the faith of which denomination they reared their family. Fraternally Mr. Shier is affiIiated with the Masonic order, having taken the degrees of the blue lodge, and he also belongs to the Canadian Order of Foresters, of which he is a charter member. 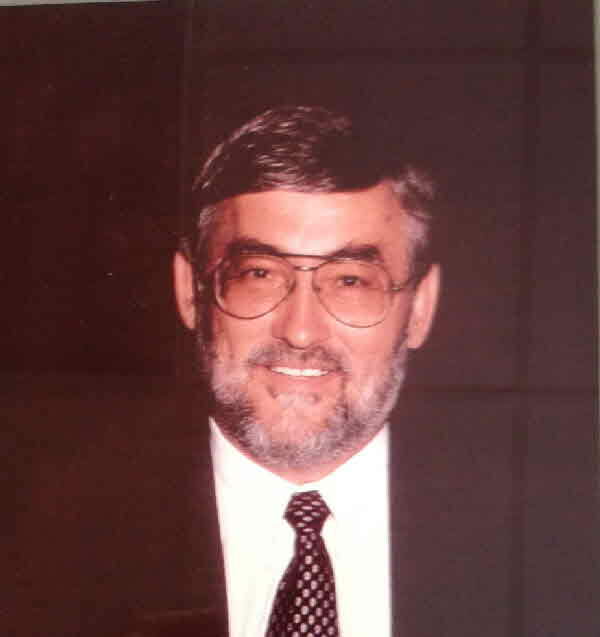 He is a staunch supporter of the Conservative party and takes an active and helpful interest in local politics, having served for years as councilor and also as school trustee. Mr. Shier takes an interest in every movement organized to promote the interests of the municipality and is one of the enthusiastic members of the Agricultural Society, of which he has been one of the directors for several years. He represents the type of citizen who is regarded as an acquisition to any community, forwarding its development by his diligence and enterprise in matters of business, and promoting its general progress by maintaining a high standard of citizenship and cooperating in every commendable public movement. Burial* She was buried in Queen's Park Cemetery, Calgary, Alberta, Canada. 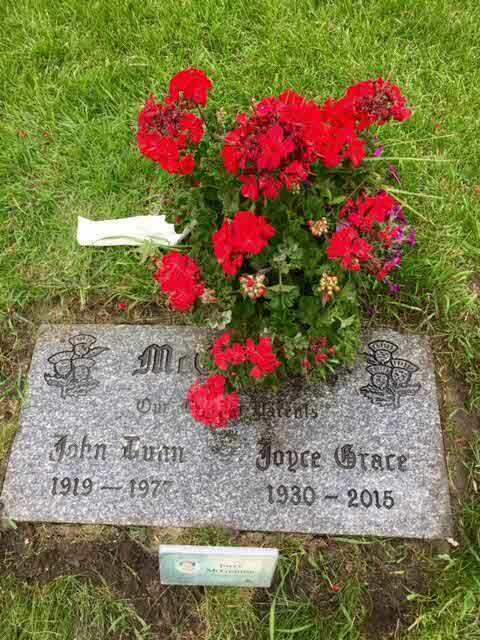 Burial* Joyce Iileen Shier was buried. Burial* She was buried on 10 July 2009 in St. John Cemetery, Brock Twp, Ontario County, Ontario, Canada. 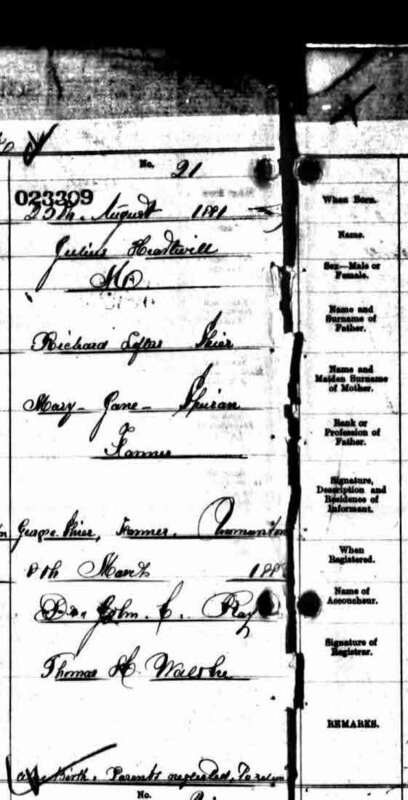 [S73] Ireland, Select Births and Baptisms, 1620 - 1911, online \, Birth Registration for Juliana Shier, daughter of Christopher and Bridget Shire. [S73] Ireland, Select Births and Baptisms, 1620 - 1911, online \, Baptism for Juliana Shire, daughter of Christopher Shire and Bridget. [S73] Ireland, Select Births and Baptisms, 1620 - 1911, online \, Baptism of Juliana Shire, daughter of Charles Shire and Dority. 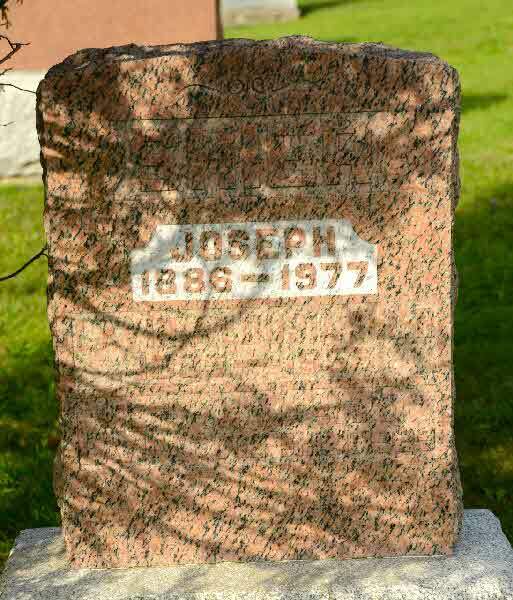 Death* He died on 28 May 1899 in Brock Twp., Ontario County, Ontario, Canada, at age 66. 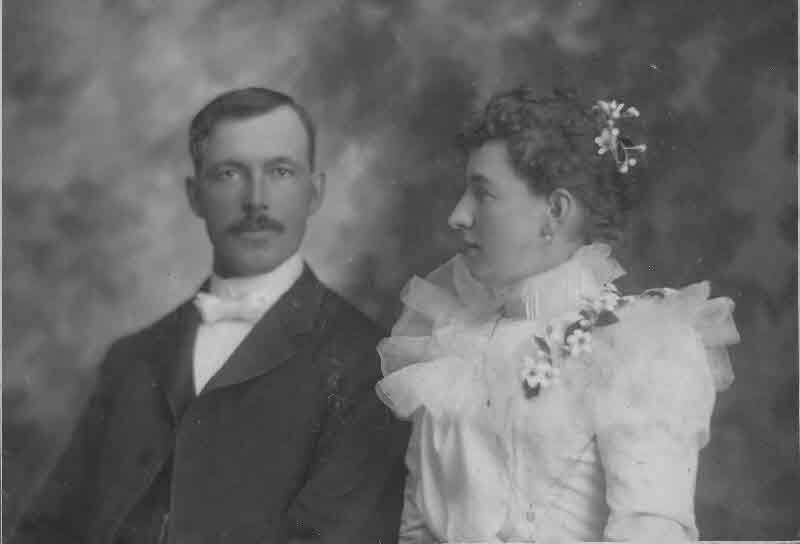 Marriage* Julius Christopher Shier married Alma Ida Shier, daughter of James Shier and Mary Ann Mooney, on 21 March 1900 in Scott Twp., Ontario County, Ontario, Canada. (Witness) Fact 1 Julius Christopher Shier witnessed the Fact 1 of Jacob Shier; Jacob Shier and Catherine Rynard and children. Marriage* Julius Christopher Shier married Bessie Smith on 12 March 1927 in Toronto, York County, Ontario, Canada. 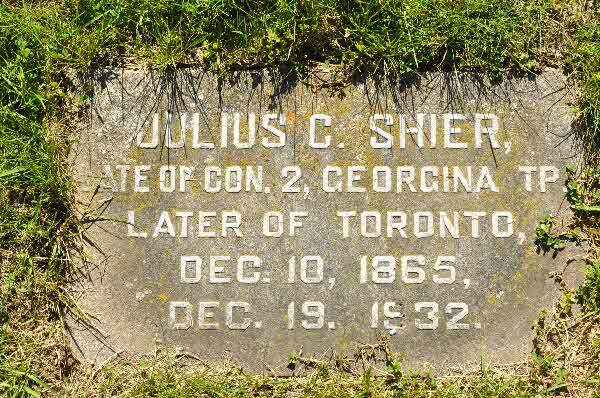 Death* Julius Christopher Shier died on 19 December 1932 in 11 Homewood Street, Toronto, York County, Ontario, Canada, at age 67. Burial* He was buried on 21 December 1932 in Uxbridge Cemetery, Uxbridge, Ontario County, Ontario, Canada. 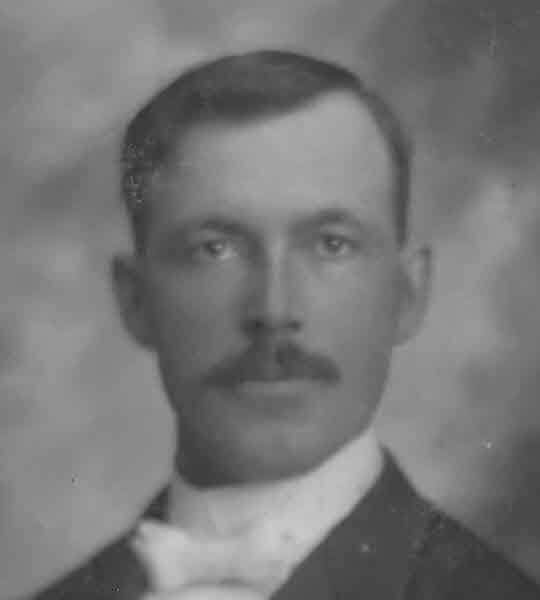 Birth* Julius Hartwell Shier was born on 25 August 1881 in Brock Twp, Sunderland, Ontario County, Ontario, Canada. 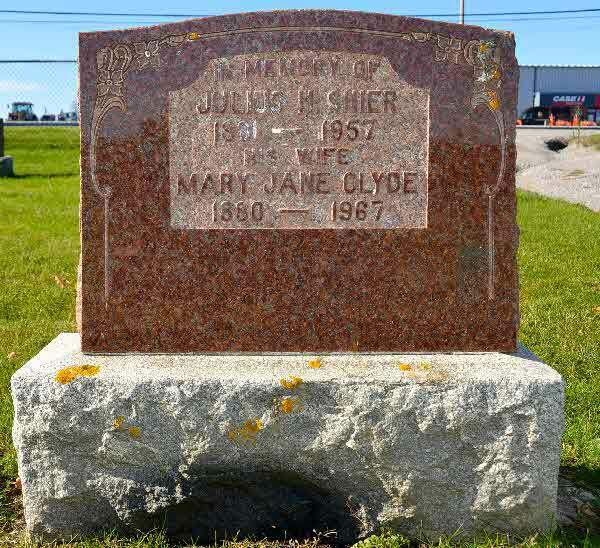 Marriage* Julius Hartwell Shier married Mary Jane Clyde, daughter of John Clyde and Honora Calt, on 12 April 1911 in Reach Twp., Greenbank, Ontario County, Ontario, Canada. 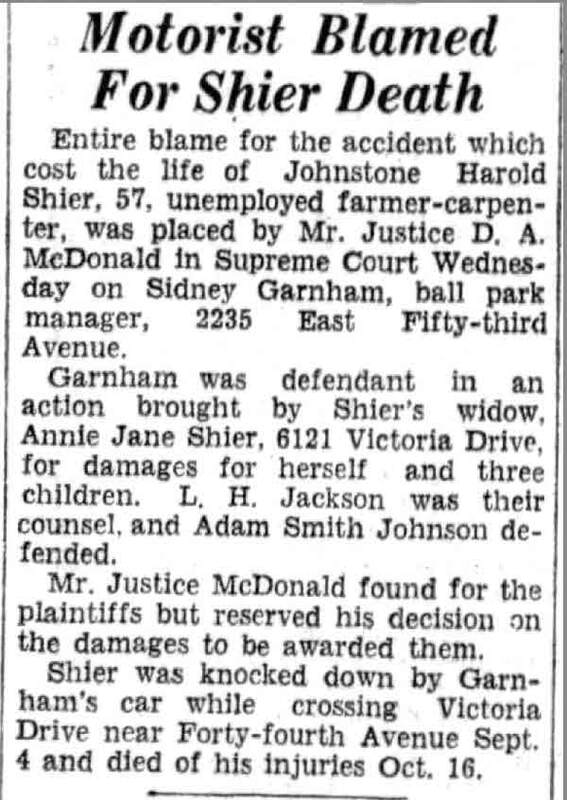 Death* He died on 29 November 1957 in Sunderland, Ontario County, Ontario, Canada, at age 76; Julius Hartwell Shier: A lifelong resident of Brock Township, Julius Hartwell Shier, passed away on November 29th at his home on the 6th concession. He had been in ill health for the past fifteen months. Death took place in the same house in which he had been born over 76 years ago. 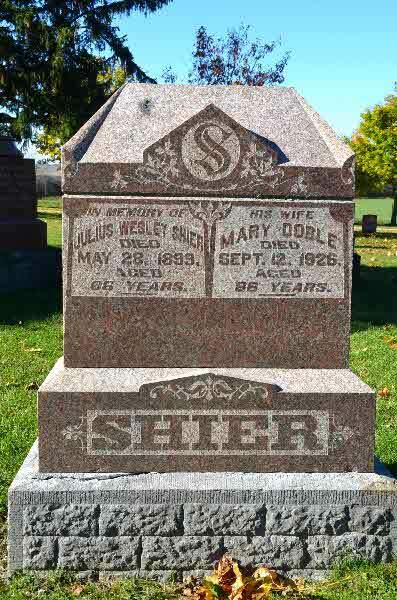 Born in August, 1881, the deceased was the son of the late Mary Ann Speiran and Richard Loftus Shier. 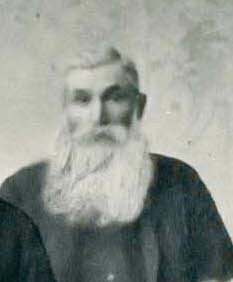 He was a farmer by occupation and was a member of the United Church. 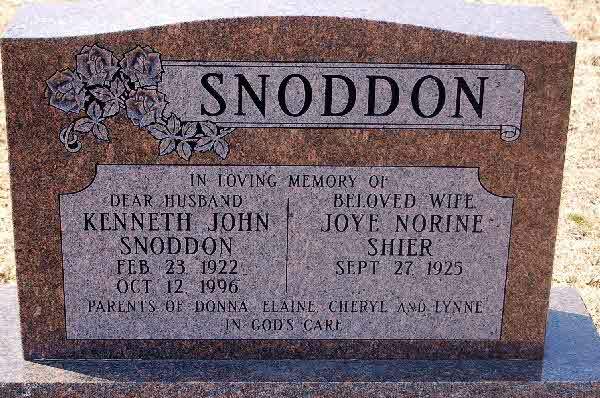 In April 1912, he married the former Mary Jane Clyde who is left to mourn the loss of a loving husband. And mourning the loss of a dear father are the couple's two sons, Harvey Roscoe and Ross Willard, borth of Sunderland. Also surviving are a brother, Richard of Seamans, Saskatchewan and three sisters, Mrs. Will Francis (Martha), Toronto, Mrs. John Rennie (Zella) Sunderland, and Mrs. Robert Murray (Gertrude), Uxbridge. 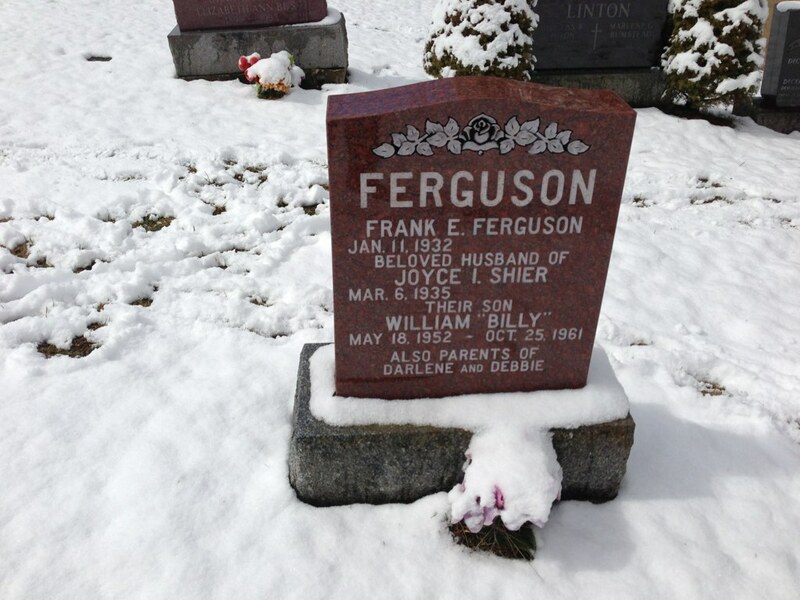 Burial* He was buried on 2 December 1957 in Sunderland Cemetery, Brock Twp, Ontario County, Ontario, Canada. 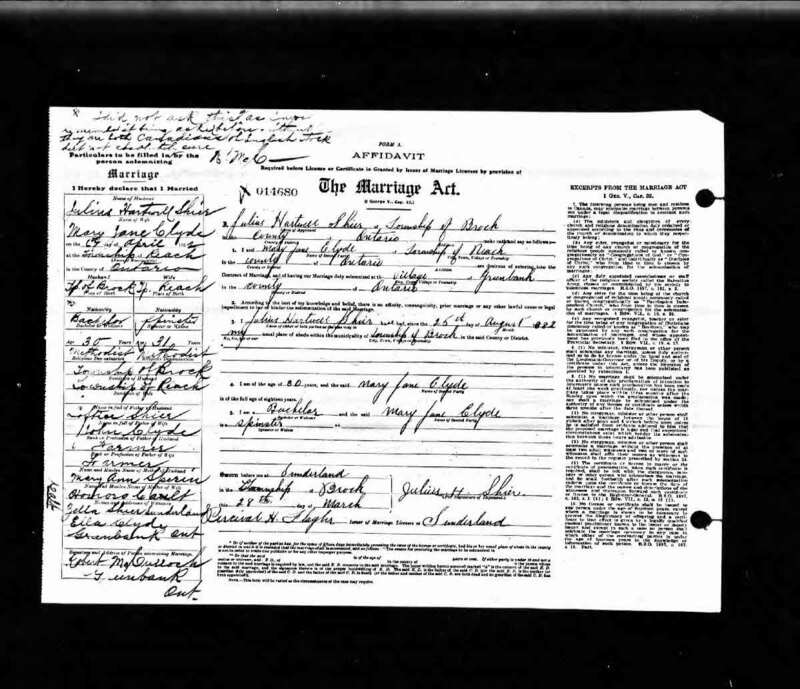 Marriage* Julius Robert Shier married Henrietta Shier, daughter of John Henry Shier and Henrietta Shier, on 3 June 1889 in Ballingrane, Ireland. Marriage* Julius Robert Shier married Mary Anne Starke, daughter of Samuel Starke, on 18 February 1925 in Parish of Rathkeale, Holy Trinity Church, Rathkeale, County Limerick, Munster, Ireland. 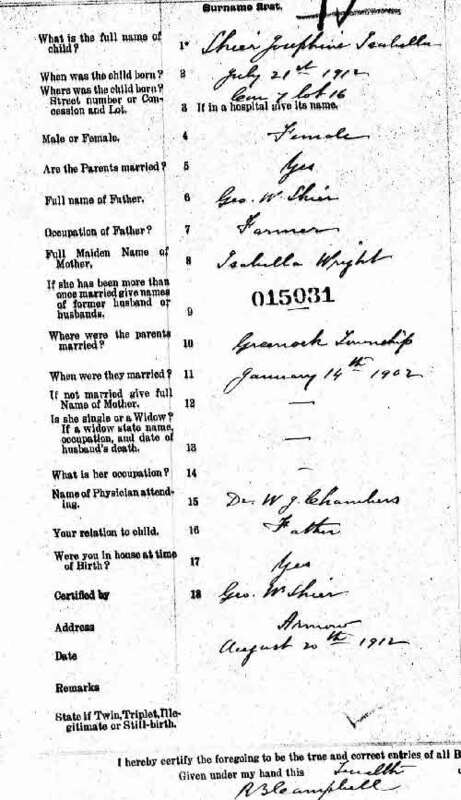 Marriage* Kathleen Elizabeth Shier married Richard Henry Miller, son of Samuel Miller, on 15 April 1931 in Parish of Adare, CHurch of Ireland, Adare, County Limerick, Munster, Ireland.